We work hard to give all our customers the reassurance they need. By giving good, honest, friendly advice. We believe that if we offer quality used cars at competitive prices, they will sell themselves. All our vehicles are mechanically checked, HPI checked and mileage verified. 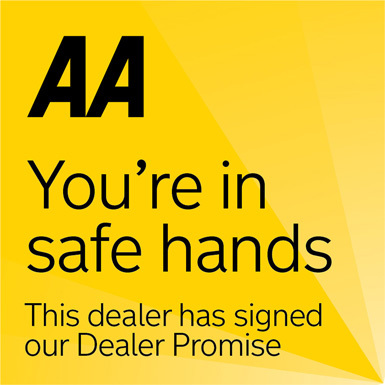 All our vehicles are sold with 12 months MOT*, 12 months AA Membership, Choice of AA GOLD Warranties and full service where applicable. We always offer friendly advice with a, No hassle viewing & test drive policy, Indoor viewing area, Free WiFi & complementary hot & cold drinks. Read about our previous customer experiences & dealership reviews. PF Car Sales verified reviews, by Google, Bing, Auto Trader, AA Cars, Motors & Car Gurus Buy your next car with total confidence.